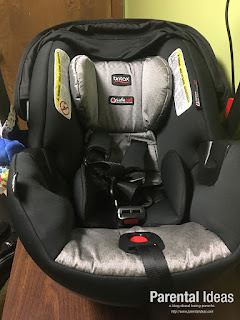 Our baby boy was born unexpectedly early at 36 weeks, so we were left scrambling to find a good car seat that we could trust without doing much research on. Our daughter is closing in on 6, so the car seats we have for her are nearing their expiration date. 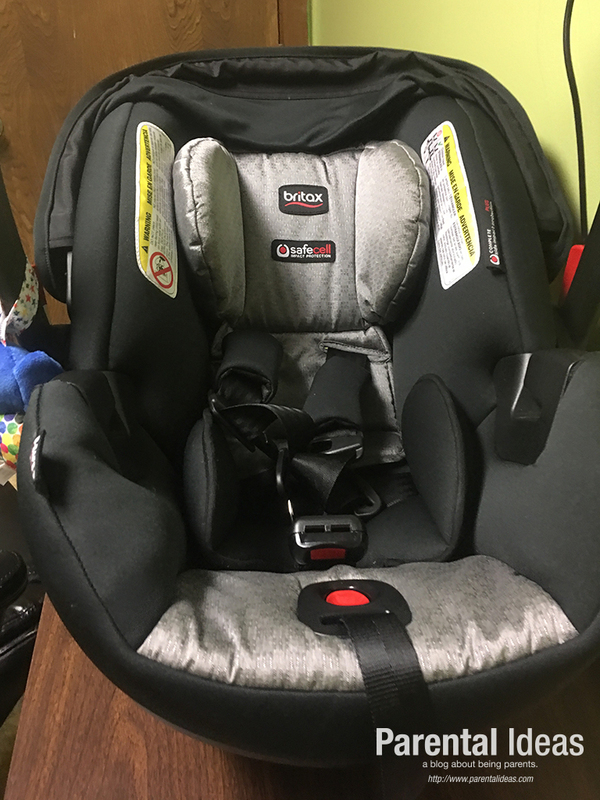 The nice folks at Britax sent us their latest B-SAFE 35 Elite car seat and B-Agile Stroller travel system (which you can get at Magic Beans here in Massachusetts). As it turns out, they are having a special Britax event tomorrow (August 20!) at all Magic Beans stores that you can learn about these great car seats and enjoy exclusive in-store only discounts and even enter to win a Britax Boulevard! For starters, the car seat base was SUPER easy to install which is something I always worry about with car seats. They have an innovative spring-assisted recline and dual-level indicators which ensure the base is properly installed. In addition, the LATCH connectors hook in with ease and then to tighten everything you just pull up on easy center-pull straps without having to get the strap angle right or chip your kneecap while pressing down so hard to get it right. The base might be the best part of the seat in my mind, after the safety features. Next, our boy is a little on the small side and we didn't have to worry much about the padding or comfort because there were side head supports and cushioning on both straps. We really like this because if his head goes to one side or the other, there is extra cushion support. It was really easy to press the red button to make the harness straps tighter or looser to fit him in. The steel frame adds protection but also adds weight, so you get the added benefit of some arm lift exercises. One great thing about the car seat along with the B-Agile stroller is that the car seat clicks in, directly to the stroller with a click and go system. NOTE: We received a B-AGILE 3 / B-SAFE 35 Elite travel system for review purposes. All opinions are our own.